Charming North Side home in convenient location. 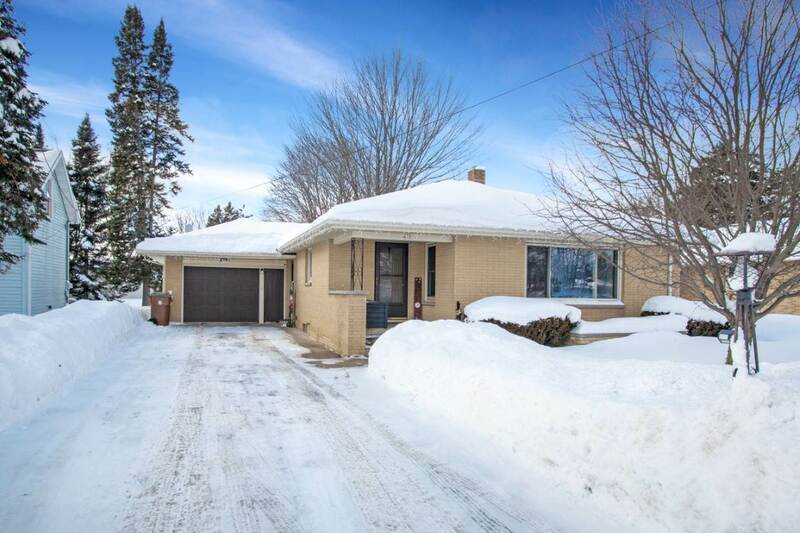 This 3 bedroom, 1.5 bath ranch style home with brick exterior is situated on a 1/3 acre lot. Plenty of storage inside and out with a 1 plus sized garage and additional storage/garden shed with electric. Interior boasts newly updated main level full bathroom with title flooring, new vanity and shower stall completed in 2018. Enjoy the large kitchen with Oak Cabinetry and tons of natural light throughout.